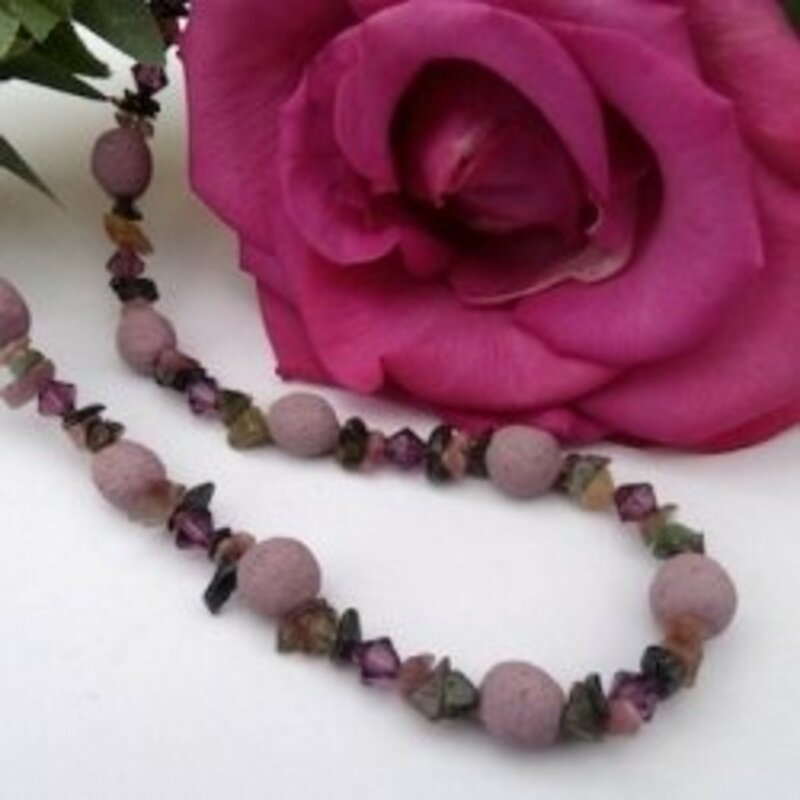 Necklaces made with many strands of beads may seem complicated, but are quite easy to make! 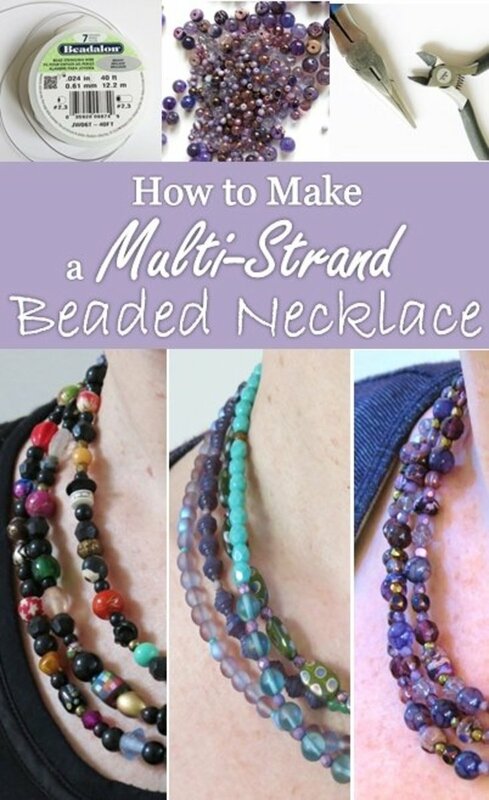 This step-by-step tutorial will show you how to design and create your own beautiful beaded necklace. 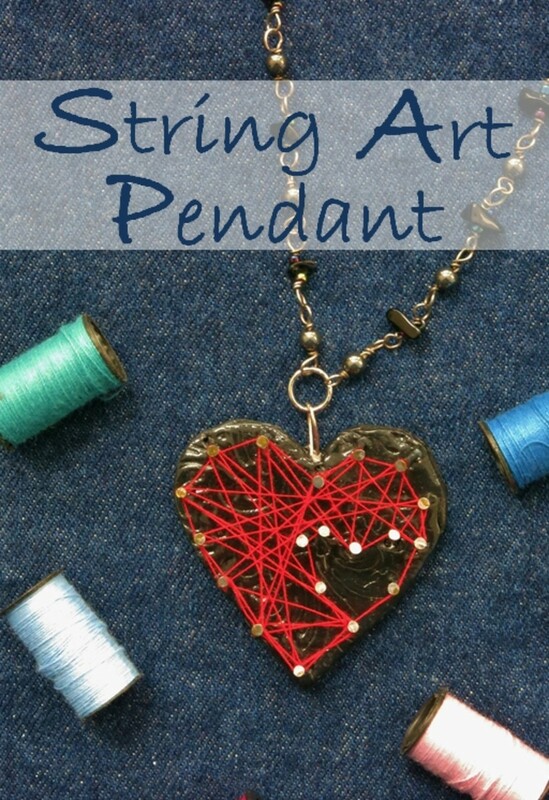 String art is a popular trend in crafts and home decor. 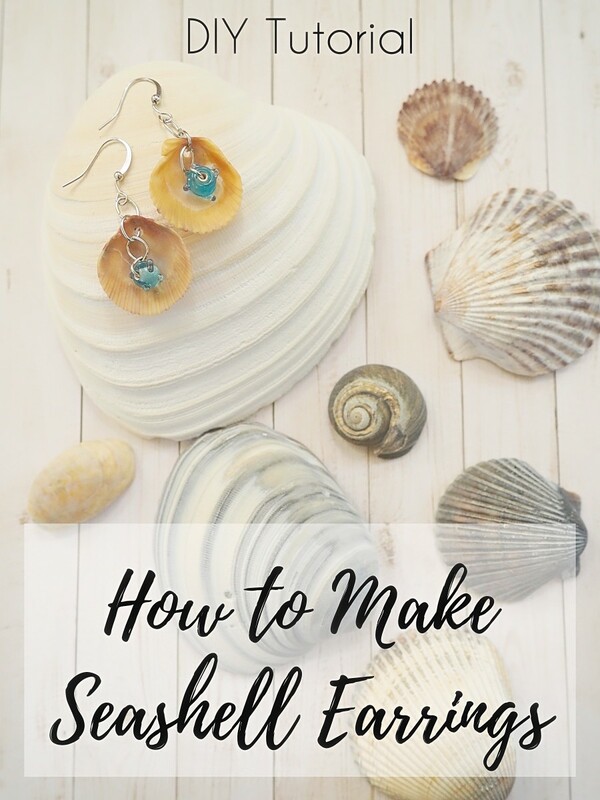 Now you can use this technique to make unique personalized brooches and pendants, using shapes like a heart, your initial, or your home state! 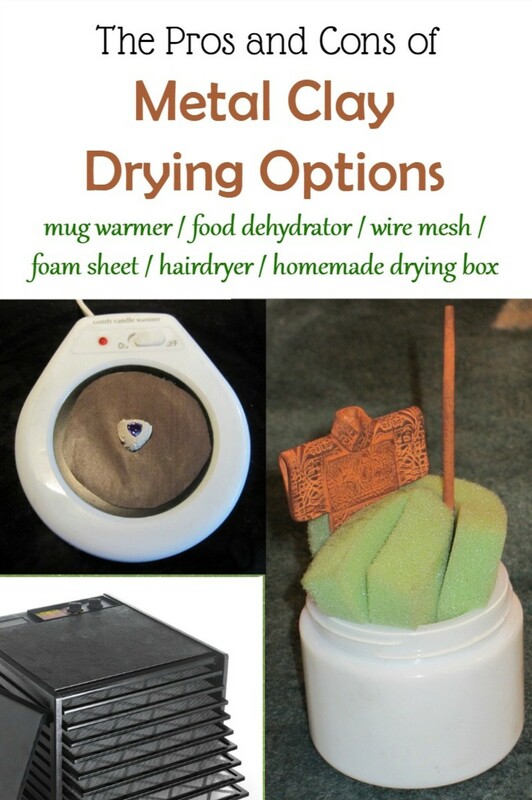 Learn the best way to rehydrate / reconstitute partly dry or fully dried metal clay with water to bring it back to a moist, pliable consistency. 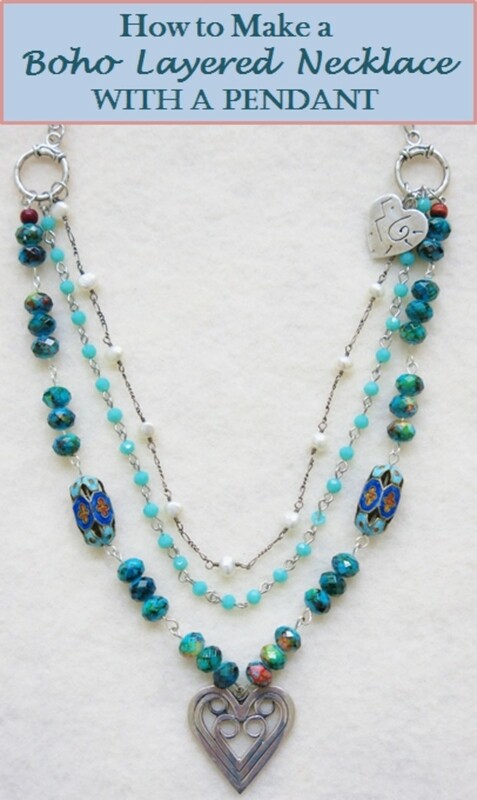 Layered necklaces with multiple chains and charms are a popular fashion trend. 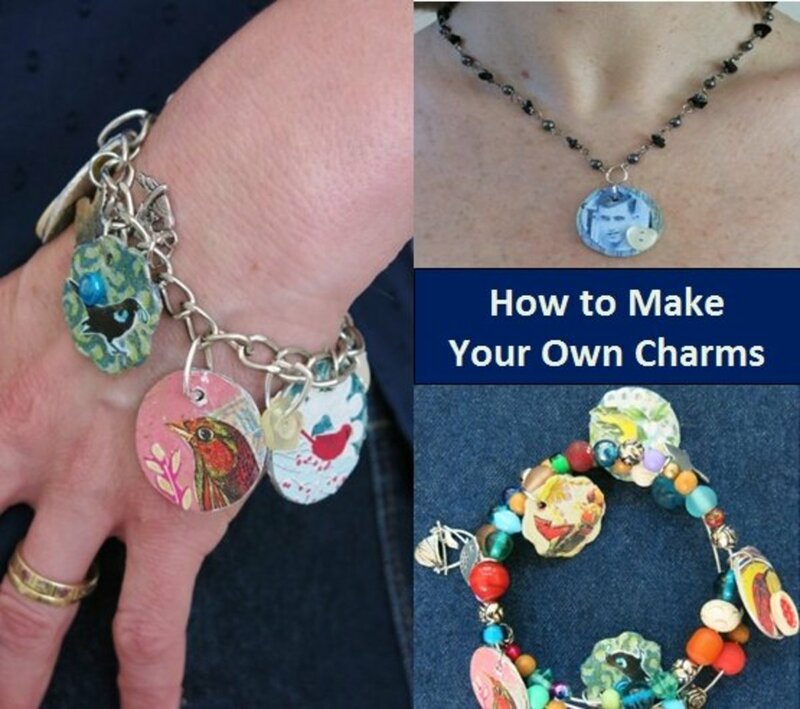 These necklaces are surprisingly easy to make with the right tools and supplies. 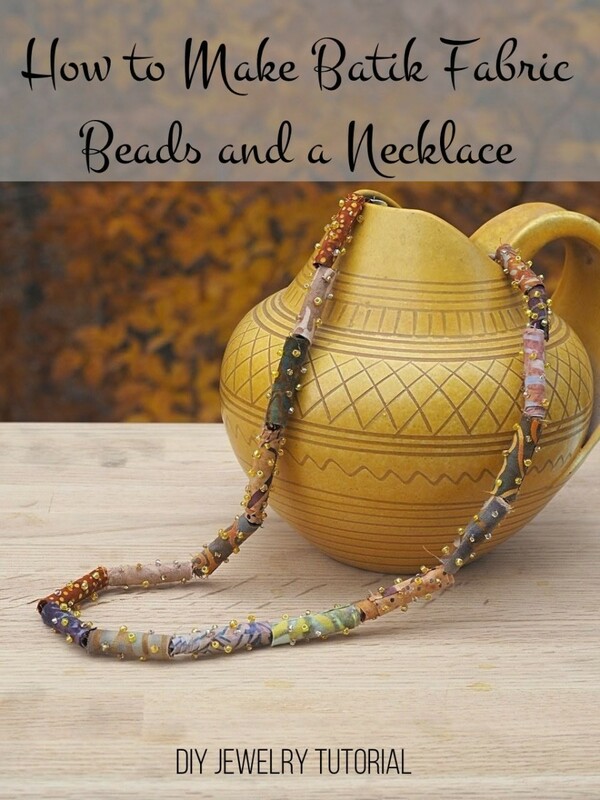 Learn how to make your own boho-style necklace with this tutorial! 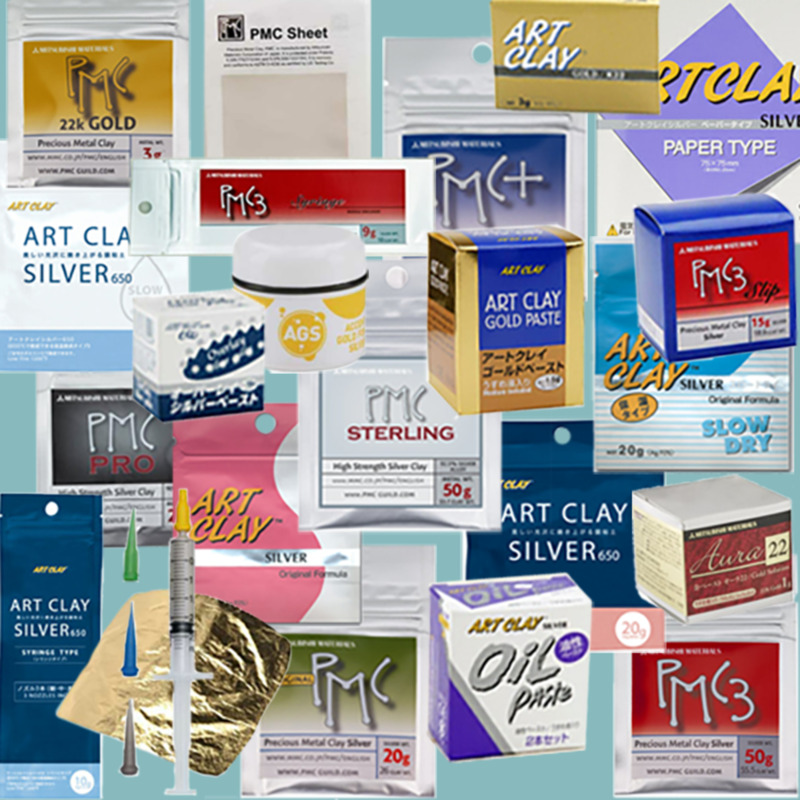 An overview of the five forms of commercial metal clay products - lump clay, metal clay powder, slip or paste, syringe, and metal clay paper - and the characteristics and uses of each form. 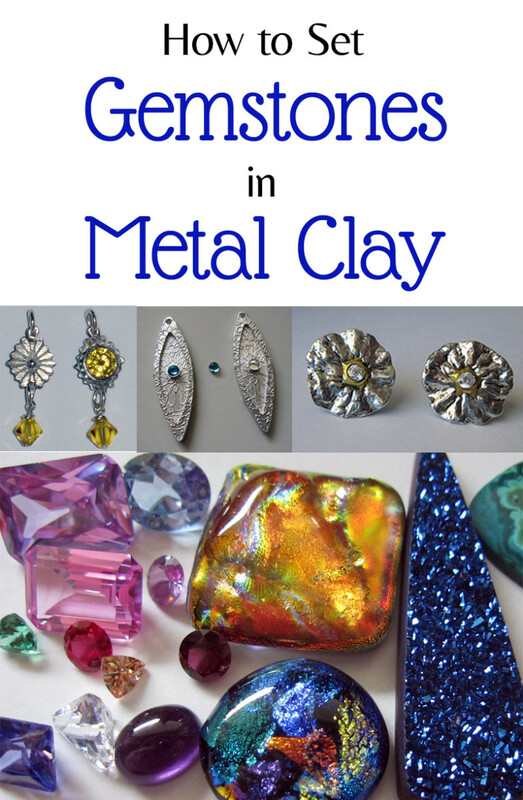 A detailed list of basic, nice-to-have and specialty materials, tools, supplies and equipment for working with metal clay. 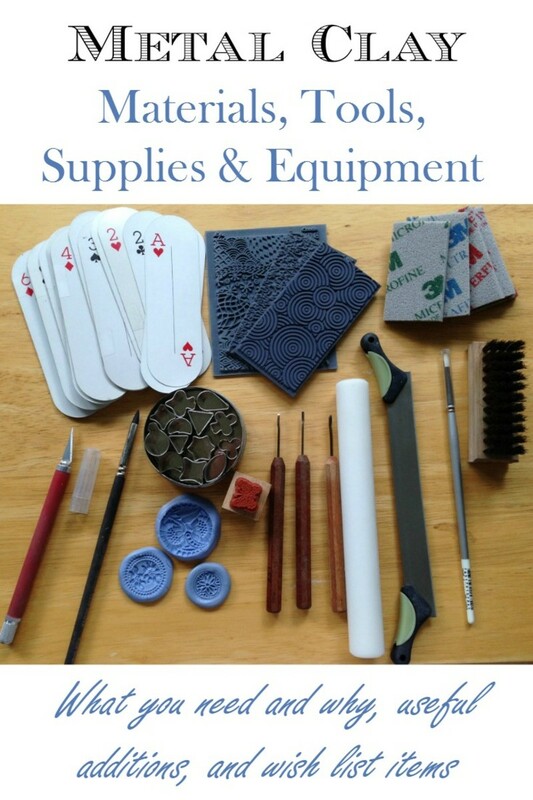 Learn how to build a metal clay toolkit or see what's missing from your kit. 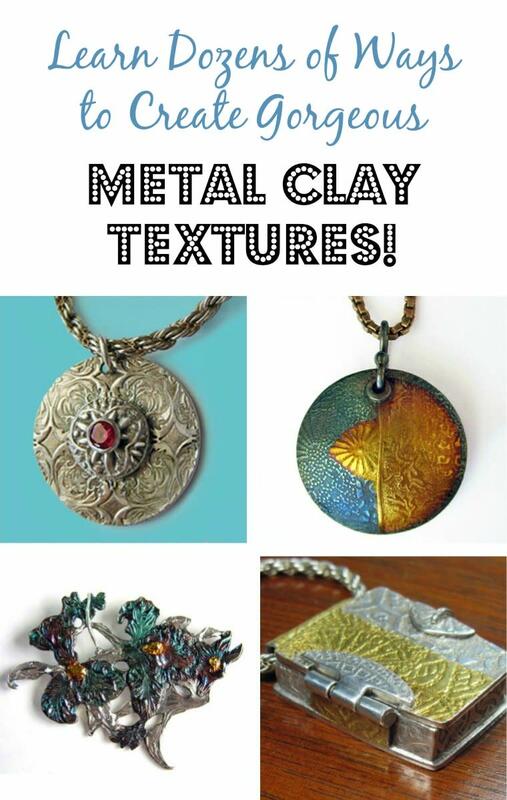 Learn how to texture metal clay with carving, tear-away textures, photopolymer plates, household items, leaves, food, purchased and homemade mats, molds and tools in this comprehensive guide. 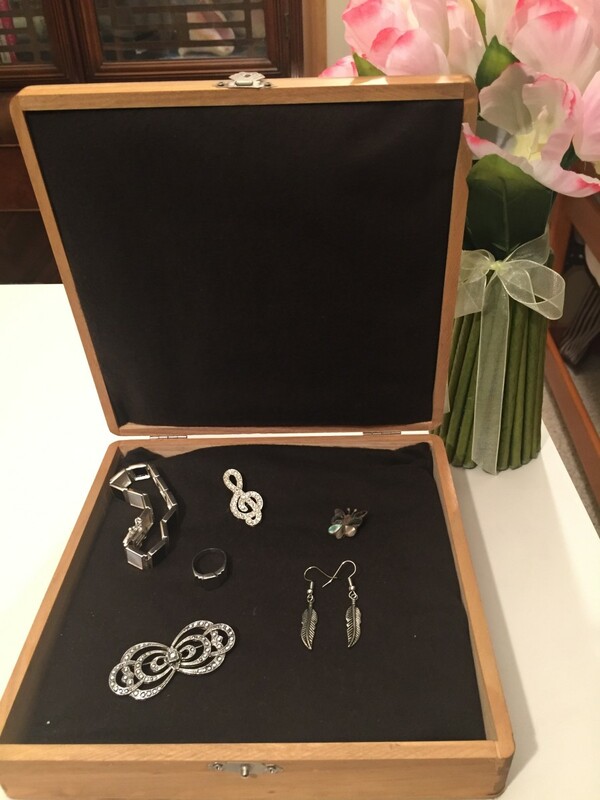 Do you have silver jewelry that tarnishes? 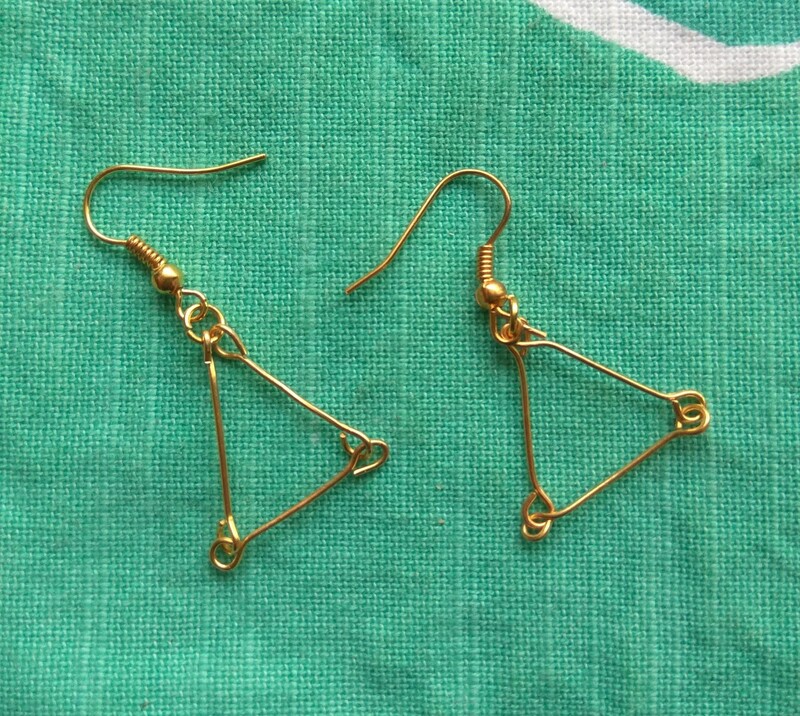 Would you like to keep it shiny after you polish it? 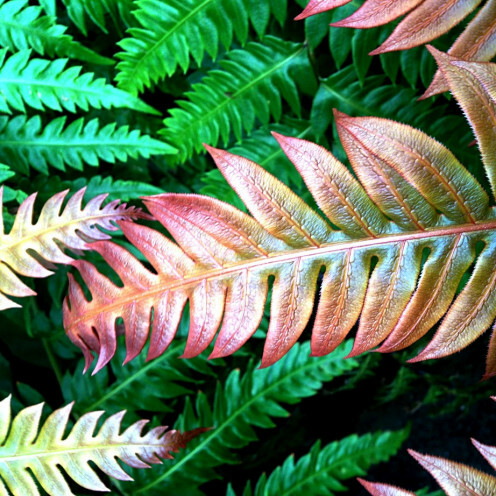 It's easy to transform a container of your choice into a protective case. 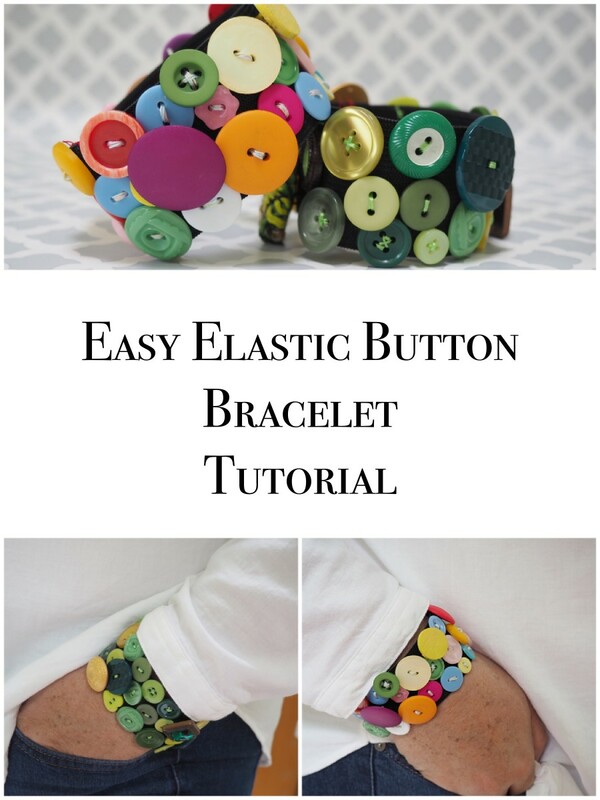 This is an easy project that can be completed in a short amount of time, even without a sewing machine. 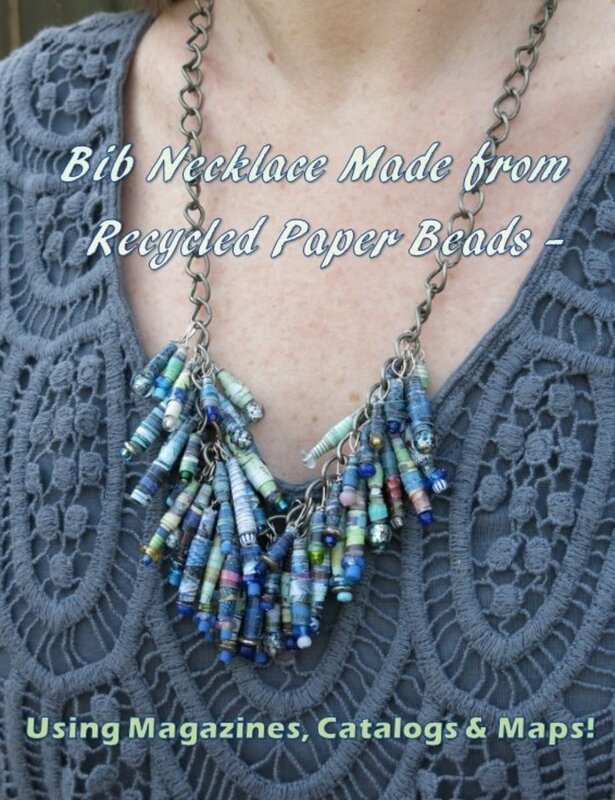 Your friends will never guess that this fun and colorful bib necklace is handmade with paper beads, created from recycled mail, maps, and magazines. 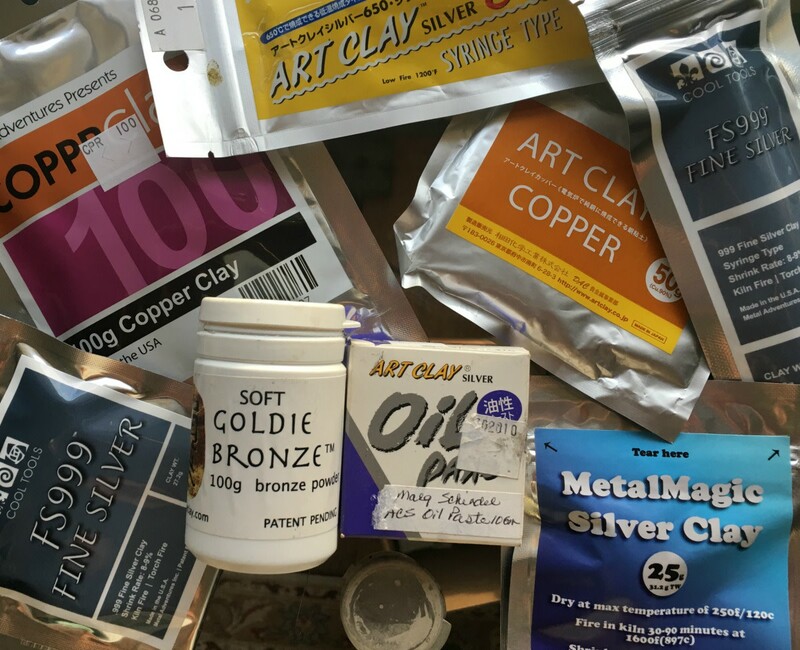 Learn about gold and silver metal clay formulas from Art Clay and PMC brands plus Aura 22 and AGS (Accent Gold for Silver and the key characteristics and best uses of each formula from those brands. 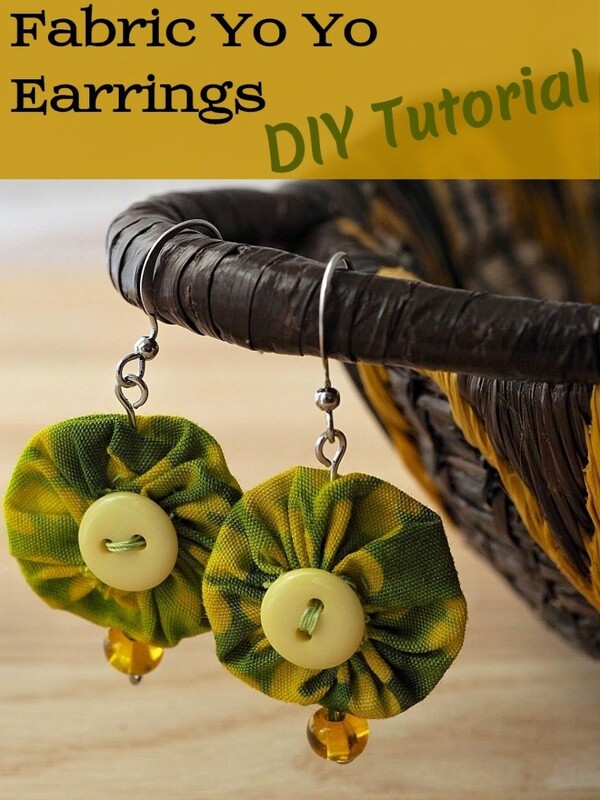 Make this fashionable pair of earrings in just 10 minutes with things you have at home.